Bruce Springsteen is streaming video of a 2009 full album performance of “Darkness On The Edge Of Town”, to mark the 40th anniversary of the project’s June 2, 1978 release. The footage sees Springsteen and The E Street Band deliver the album in its entirety in a December 2009 appearance at the Paramount Theatre in Asbury Park, NJ that was filmed at the venue without an audience. Following the breakthrough success of 1975’s “Born To Run”, Springsteen became entangled in a two-way lawsuit with manager Mike Appel in 1976 that prevented him from recording a follow-up during the legal dispute. With his income in limbo during the 10-month trial, the rocker took his band on the road for US shows in the fall of 1976 and spring of 1977 while continuing to amass a collection of dozens of new songs for his fourth album. Once the legal issues were resolved, Springsteen and company entered The Record Plant studios in New York City to begin work on “Darkness” alongside new manager and album producer Jon Landau. The project’s lead single, “Prove It All Night”, previewed the record in May of 1978 before the album’s June street date while peaking at No. 33 on the US Billboard Hot 100. 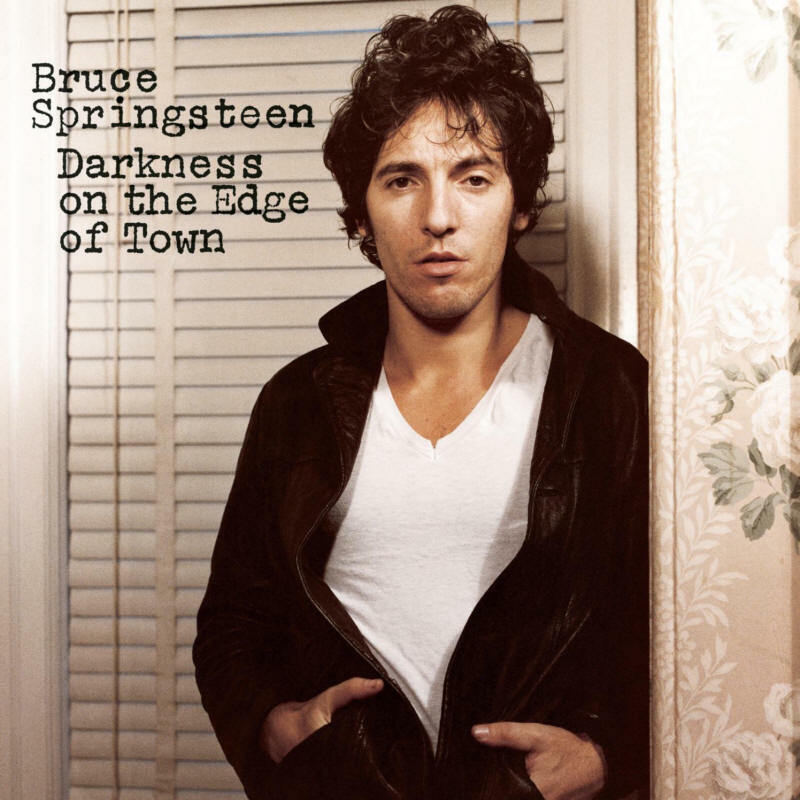 “Darkness On The Edge Of Town” signalled a return to form for Springsteen, reaching No. 3 on the Billboard 200 on its way to US sales of more than 3 million copies. On June 10, Springsteen will receive a special Tony Award for his one-man show, “Springsteen On Broadway”, at the 2018 edition of the annual event in New York City. The 72nd Annual Tony Awards, hosted by Sara Bareilles and Josh Groban, will air live from Radio City Music Hall on the CBS-TV network on Sunday, June 10 at 8:00 PM ET.